With all the turmoil surrounding the new GOP tax plan, many individuals are feeling uncertain about how the new regulations will affect them. On December 22, 2017, Trump signed the Republican tax bill, ensuring that the changes will go into effect beginning January 1, 2018. Once you take a deep breath and consider the implications, this actually means that the changes will not impact tax filings until April of 2019, which is when the majority of Americans file their taxes. So what should you be doing in the 15 months between January 2018 and April 2019? Well, now is a good time to evaluate your investment withdrawal strategy and determine if you should make any subtle or significant changes to your plan. Chances are you put a lot of time into your retirement withdrawal plan, and the idea of tweaking it may be frustrating. However, there are certain provisions within the new tax bill that may impact your income, income strategy, and tax liability in the coming years. One subtle but potentially significant change is the Social Security COLA (cost-of-living-adjustment.) Under the new plan, the COLA is measured against a different standard of inflation, which could negatively impact increases in benefits to account for inflation. Loosely translated, don’t assume an automatic increase in your Social Security benefit going forward. 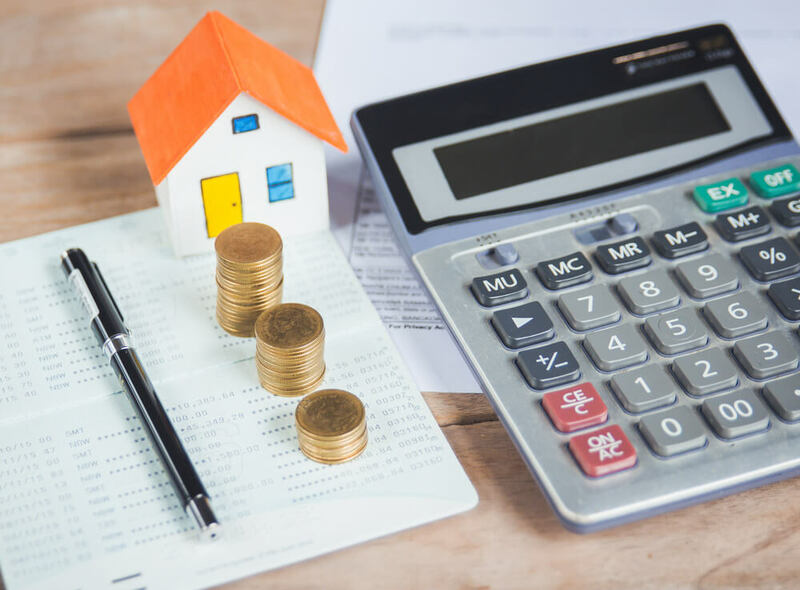 The ability to deduct state and local property taxes will go away, which means that if you own your home or have previously deducted property taxes, you probably won’t have that as an option when you file in 2019. Therefore, you will need to adjust your income/expense ratio. Furthermore, if you still carry a mortgage you may see changes in how much of the interest you can deduct on your taxes. Medical expenses and health insurance are always emotional topics. Under the new plan, you may see changes to accessibility, deductibility, and coverage depending on your age, geographic location and use of Medicare or supplemental insurance. 2018 would be a good time to thoroughly review your historical medical plan use and coverage, and determine any changes that you may want to consider for the future. Even if you think you have the whole retirement thing down to a science, the new tax laws are confusing at best. Exactly how individuals will be impacted remains to be seen, but now more than ever is a good time to dust off your game plan and make sure that it still works for you. At Mooney Lyons, we are here to help. Our professional consultants can work with you to analyze just how your investment withdrawal strategy may be affected under the new tax plan. We can work with you to make changes or enhancements that optimize your income while minimizing your tax liability. Call our offices today at 847-382-2600 to set up an appointment. Content is this material is for general information only and not intended to provide specific advice or recommendations for any individual. Mooney Lyons and LPL Financial do not provide tax advice or services.